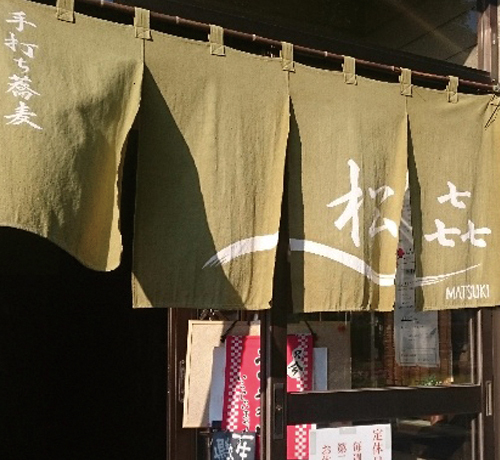 The thin soba noodles here may look a little uneven, but it is the true sign that they are 100% handmade. 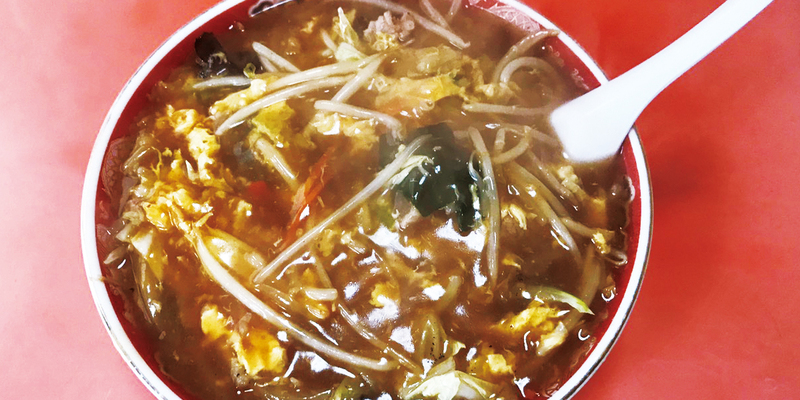 Soba noodles using Horokanai buckwheat h as a p leasant c hewy t exture. A dd some crispy tempura on top and it would make the perfect bowl. 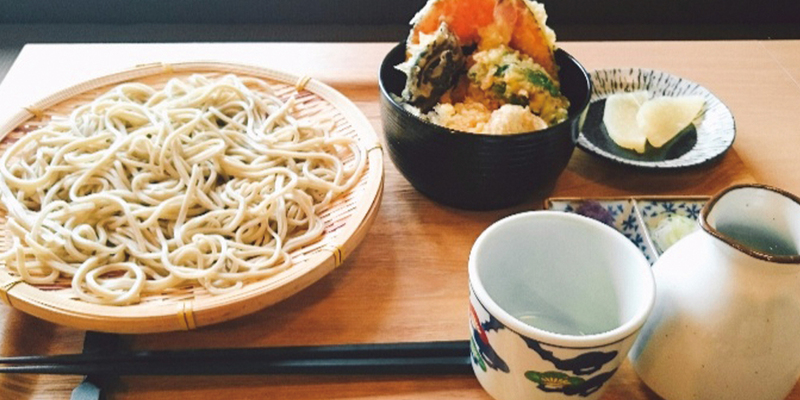 Along with their delicious soba, they also serve udon noodles too. 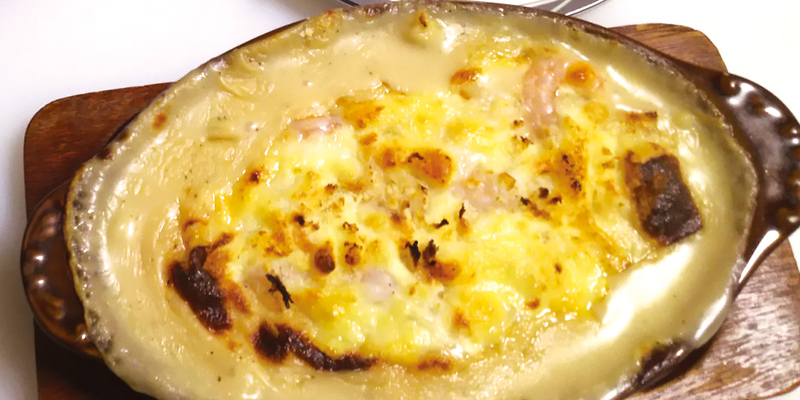 A good-old fashioned café that offers generous portions at reasonable prices! 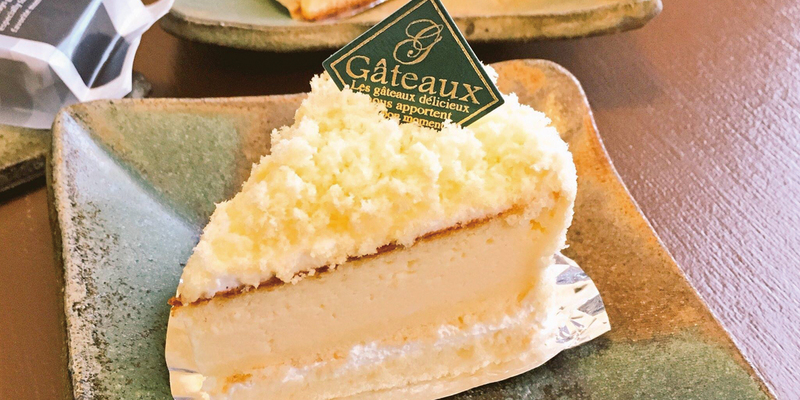 Cake made with fresh Hokkaido ingredients in an original recipe used since opening. 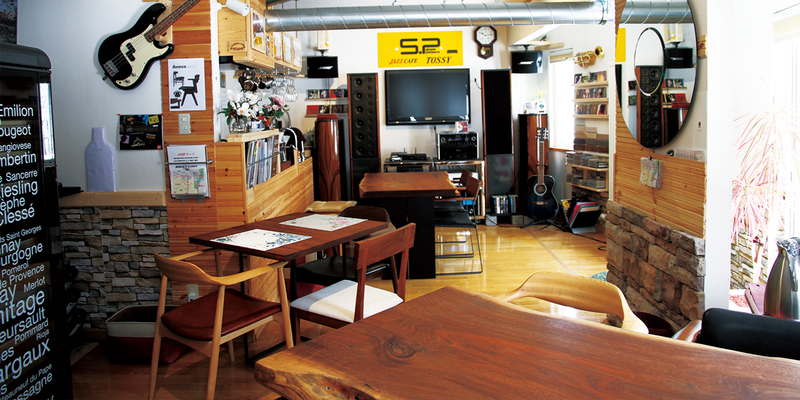 Visitors can dine in this café while admiring a retro interior filled with good music. 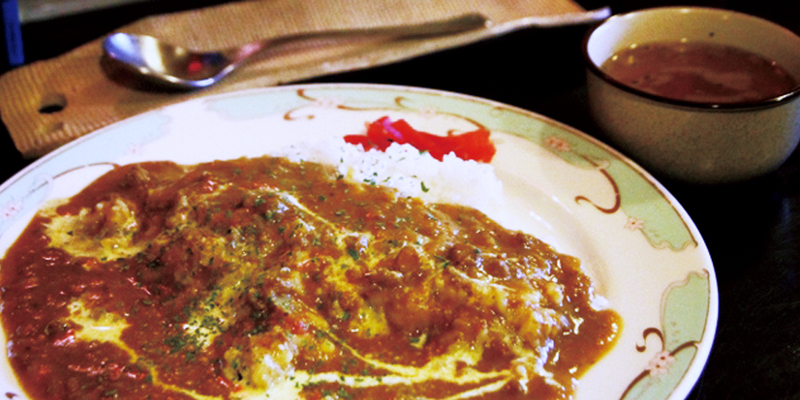 This authentic Chinese restaurant, with over 80 menu dishes, is located in Eniwa! 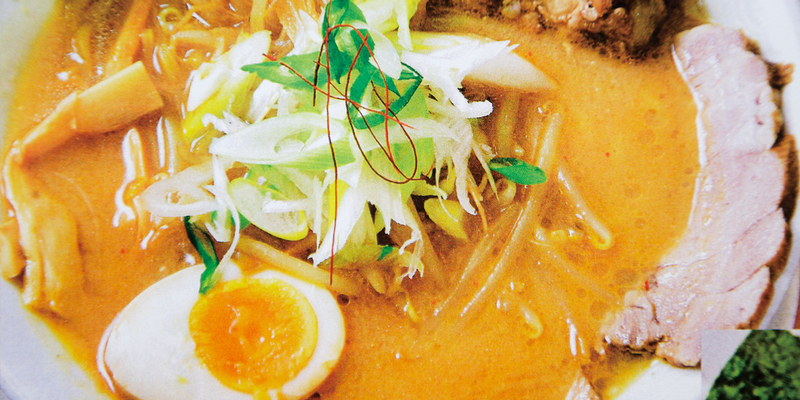 A variety of ramen that range from the standard fare to unique ones. 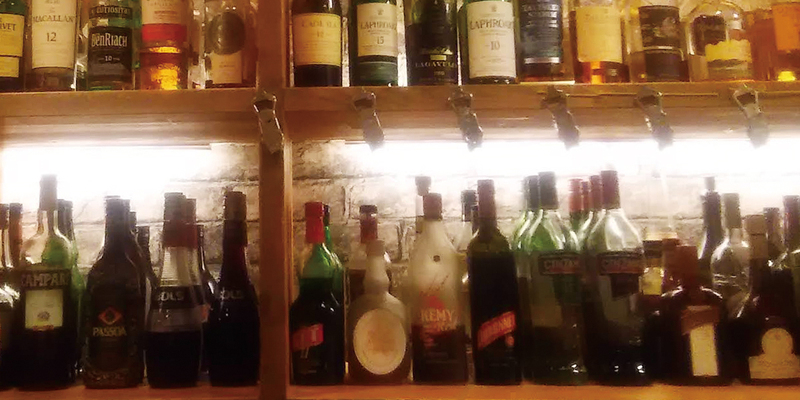 Fantastic Italian with fine drinks.